Among fields of wheat and sunflowers spread out between the gentle hills of Conero: Filottrano, The City of Fashion. Enclosed by the ancient castle walls and tiny picturesque streets, the old town makes Filottrano a unique village. On Saturday mornings you can visit the permanent exhibition dedicated to WWII relics which is held at the Town Hall. The Church of “Santa Maria degli Angeli” hosts a permanent exhibition of nativity figurines from Lecce. 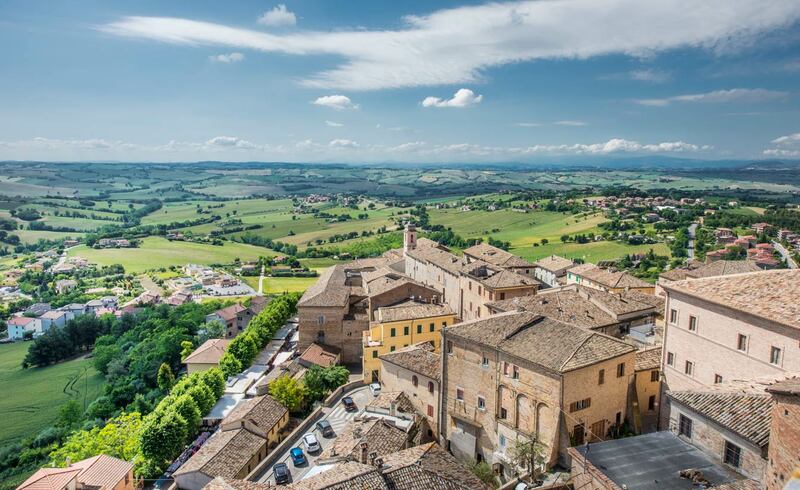 The “Museo del Birocciolo Marchigiano”, a museum with a two-wheeled chariot decorated by the best craftsmen of the Marche Region, is open every first Sunday of the month. For more information regarding cultural events or tours, contact 347-9127011. Filottrano is a city deeply linked to its traditions and folklore. 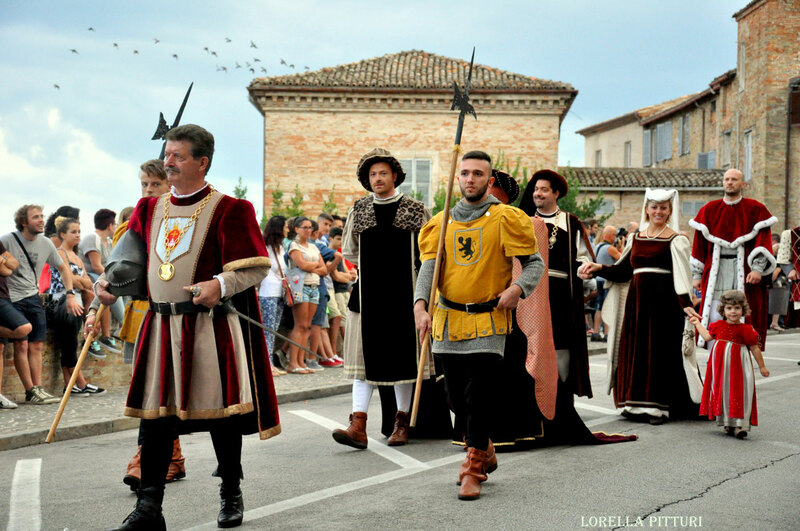 In July you can taste genuine country cooking at the “Festa della Trebbiatura” festival, and don’t miss the historical pageant “Contesa dello Stivale” on the first Sunday of August. Until the 50s Filottrano was based on a rural economy, then thanks to a pioneer of the textile industry it was transformed into a city of fashion, particularly men’s fashion. For years the phrase “Made in Filottrano” has been represented by great tailors and manufacturing companies, who have become particularly specialized in men’s fashion. Some of these have become very well known brands. 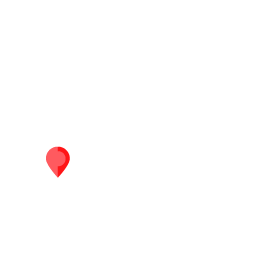 In Filottrano, there are many factory outlets where you can go shopping. Nell’aprile del 1466, gli osimani effettua- rono dei saccheggi in territorio filottranese. Durante l’incursione i filottranesi furono sul punto di catturare un cavaliere osimano che, pur di fuggire, lasciò nelle loro mani lo stivale per il quale veniva trattenuto. Lo stivale divenne così il simbolo della rivalsa e ogni anno i giovani filottranesi hanno portato in giro per le vie del paese, su di un cavallo, un fantoccio di paglia che calzava lo storico stivale. Filottrano offre una magnifica vista delle colline marchigiane, lasciatevi incantare dai magnifici paesaggi che la circondano, sia che siate in auto, a piedi o per i più sportivi in bicicletta.